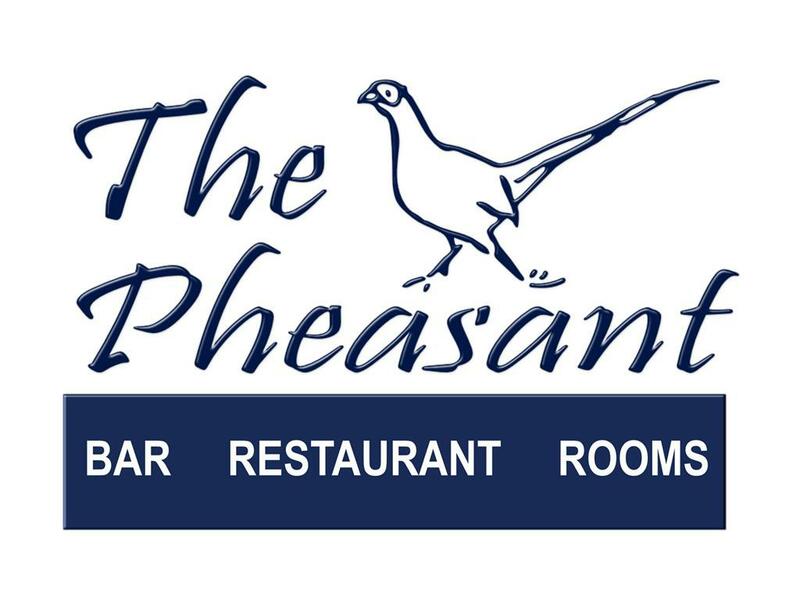 Located under the fell in the peaceful village of Casterton you will find The Pheasant, an eighteenth century traditional coaching inn. in the bar area and a comfortable lounge with an open fire. Enjoy either a quiet space to read a book or daily newspaper or afternoon tea with friends. Sharrow Bay trained chef Duncan creates new and exciting seasonally changing menus with the best of local produce. Enjoy the menu in our bar area or stylish dining room. Our new modern refurbished bar boosts a selection of locally brewed cask ales which change on a regular basis and a wine list which has been carefully chosen for all tastes. Well behaved dogs are welcome in the bar area. Bedrooms look out over fields or over the village and to the fell. Private car parking is provided to the rear of the building whilst established gardens, lawns and mature trees enhance the north side of the property. Just a short distance from the interesting market town of Kirkby Lonsdale, Casterton lies within easy distance of the Lakes and the Dales and the Forest of Bowland. For golfers, there’s the excellent 18-hole course along the road, and round the corner in the other direction a 9-hole course where visitors are always welcomed. Stayed Easter Sunday just for the night. Love the location and area. Had fabulous weather which was a bonus. Stayed in room 11 previously which was a much better room than room 7.